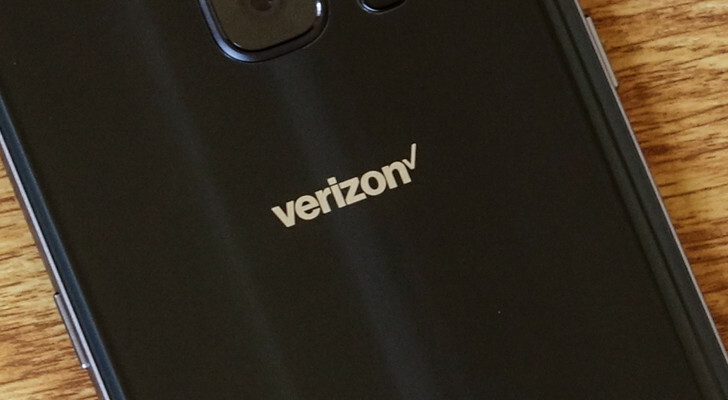 Verizon is looking to launch RCS text messaging in early 2019, according to the company's SVP of consumer products Apart Khurjekar. Khurjekar took the stage at a New Jersey GSMA event to make the announcement, along with a wealth of less interesting tidbits about business messaging. This appears to be the catalyst behind Verizon's sudden interest in bringing RCS to fruition, but I think we can all be thankful that something has spurred the carrier to improve the current state of messaging. RCS is the next evolution of texting messaging, expanding upon SMS with a raft of new options: group chats, read receipts, typing indicators, and more. RCS includes many of the features that made the iPhone's iMessage so popular. It's unencrypted, which is one of the major drawbacks of the system, but it's infinitely more useful than old-fashioned SMS. RCS Chat is meant to replace SMS if carriers play ball, as they'll need to update the Universal Profile—the keystone of RCS tech that allows the system to work and let inter-carrier messages mingle. Unfortunately, at this time only US Cellular, Sprint, T-Mobile offer support, with Verizon and AT&T having opted for proprietary systems instead. Verizon's RCS will support Universal Profile 1.0, according to The Verge, but the company didn't confirm whether this would be true at launch. Unfortunately, beyond the nebulous target date of simply "2019," we're still not completely sure when to expect Verizon's implementation of the new system. Further, we'll need to know more about Google and Apple's progress building RCS support to nail down any sort of real timetable. Apple has yet to announce RCS support at all. At least we're well on our way now, though.